Free Shipping Included! NIKE Mens Therma Training Hoodie (Medium, Binary Blue/Black) by NIKE at Ultra Fitness Tech. MPN: 826671-429. Hurry! Limited time offer. Offer valid only while supplies last. 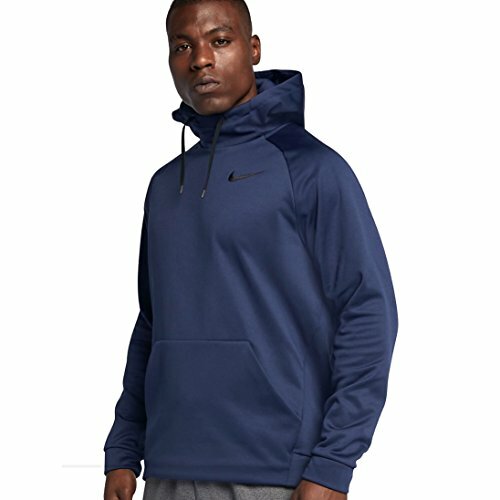 The Nike Therma Men's Training Hoodie is made with thermal fabric that helps keep you warm during cold-weather workouts. Fabrid: 100% polyester.